The gospel of Jesus Christ is the door to eternal life, but what difference does it make once we’re inside God’s kingdom? 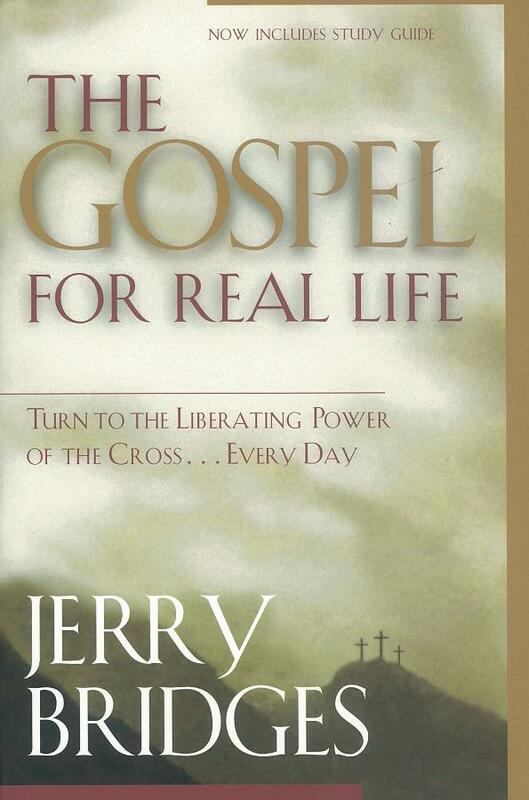 Jerry Bridges says the gospel is the very lifeblood of our walk with God. It is the key to our salvation, for sure, but it is also the power for our daily progress in holiness. This new paperback edition includes a study guide to help you experience every day “the unsearchable riches of Christ” that are available to us in the gospel.